When I was asked if I’d like to visit Chop Chop Chinese restaurant in Edinburgh's Haymarket and write about my experience, I initially wondered how this would tie in with my baking obsessed website. Myself, Jac from Tinned Tomatoes and Genna from Blethering Boys visited the restaurant on Tuesday evening and had what turned out to be one of the most interesting culinary experiences I have certainly had in a while. We found the restaurant easily, but the yellow exterior really does not convey the magic of what lies inside. We were greeted by a very friendly maitre d who sat us at our table near to the window. Perfect for taking the food photos. The maitre d, we forgot to ask his name - but he was very helpful, explained that the food served in Chop Chop is the way in which food is traditionally served in China. It’s very much like tapas in that you order and share lots of smaller dishes with your dining companions. As both Jac and Genna are vegetarian, and I love my veg, we decided to go for the vegetarian banquet for 4. All of the banquets on offer are totally unlimited if everyone at your table is joining in. This means you can re-order the food as much as you like. Be warned though, the portions are deceptive and are really filling. For our vegetarian banquet we received vegetable dumpling, in two varieties, a cucumber salad, tofu salad, crispy shredded potato, aubergines, green beans and chilli, boiled rice plus more. Everything we ate tasted so fresh and was packed full of flavour. When I eat vegetarian, I am always amazed how different the flavours can be in the food. Nothing was bland and could not be faulted at all. We did re-order the crispy shredded potatoes which were amazing. And as we were reviewing the restaurant, we had to sample the desserts. As I said at the top, I wasn’t expecting much in the way of sweet things. Of course, I was completely wrong. I have never eaten such delicious desserts in a Chinese restaurant in my life. We ordered a sample of most things from the dessert menu (blush!) and we were all blown away! We had mixed fruit dumplings which Jac likened to little apple pies – they were gorgeous. Then we had peanut dumplings – oh my goodness!! Fried dumplings filled with peanut butter, raisins, sugar and sesame seeds – these could not be any better. Heaven! We were also given a selection of ice creams and sorbets. We had chocolate, strawberry and vanilla ice creams and lemon and mango sorbets. I often think of Chinese restaurant ice creams to be just cheap fillers for the menu. These were not. They were creamy, flavourful and the sorbets were so palate cleansing. We had a Chinese version of Baked Alaska, called Baked Mongolia, which was ice cream fried in a dumpling. Hot and cold and scrumptious. Lastly we sample the sugar strung apples. Wedges of apple in a caramelised sugar coating, with sesame seeds. We were confused initially as to why they came on a bed of cucumber, but these prevented them sticking to the plate. This dish was served with a bowl of ice water. The idea is that you take a piece of apple, with its stringy wisps of caramel, then dunk it momentarily into the water. The caramel immediately hardens and turns the apples into little toffee apples. Amazing and delicious! As you can image, all three of us were stuffed to the gunnels, but pleasantly so. This really was a Chinese restaurant experience like no other. The restaurant has won numerous awards, including the AA Rosette (four years in a row) and it is easy to see why. Aside from the fantastic food, the staff are so attentive and are always close by to answer any questions or take another order. 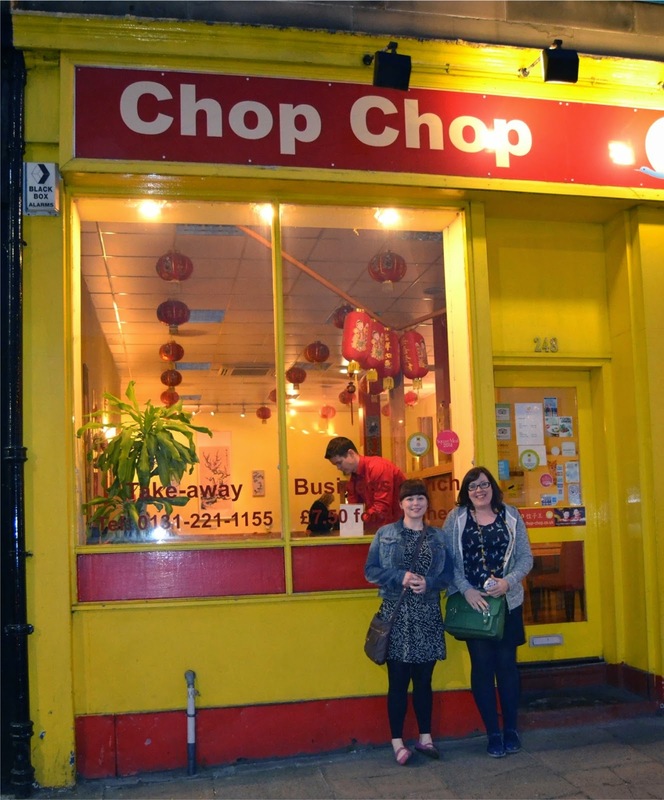 Chop Chop also has locations in Edinburgh’s Leith area and in Glasgow’s Mitchell Street. I will definitely be returning, and may drag Disneyboi along also as I know he will love the experience. I may even be tempted to join the loyalty scheme which is free to join. You receive 10% off meals Sunday through Thursday and get 5% off Friday and Saturday. 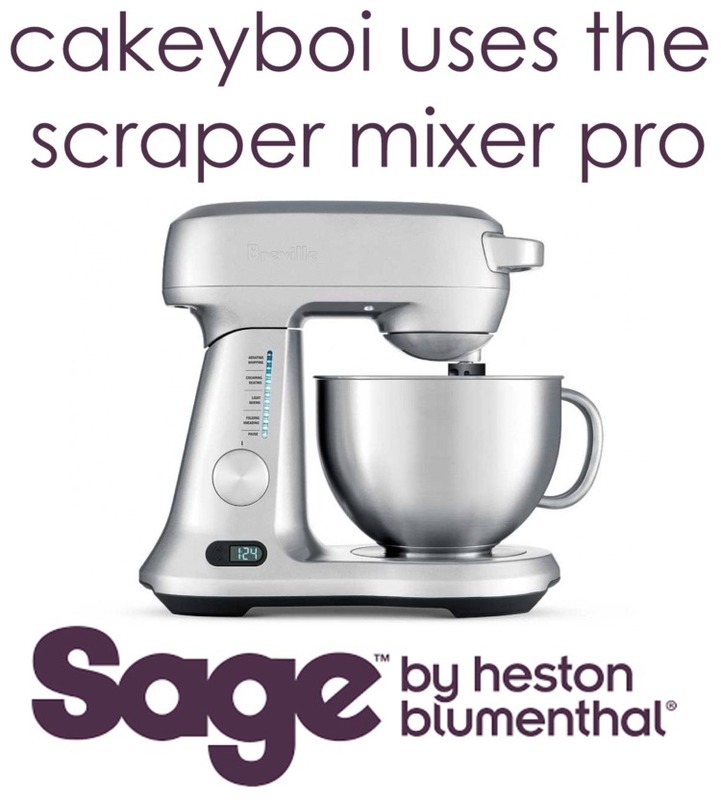 Plus you receive money off vouchers when it is you or your partner’s birthday and your anniversary. Well worth signing up for. Thank you to the staff at Chop Chop for a great evening! And why not read Genna’s take on the evening at her blog Blethering Boys? 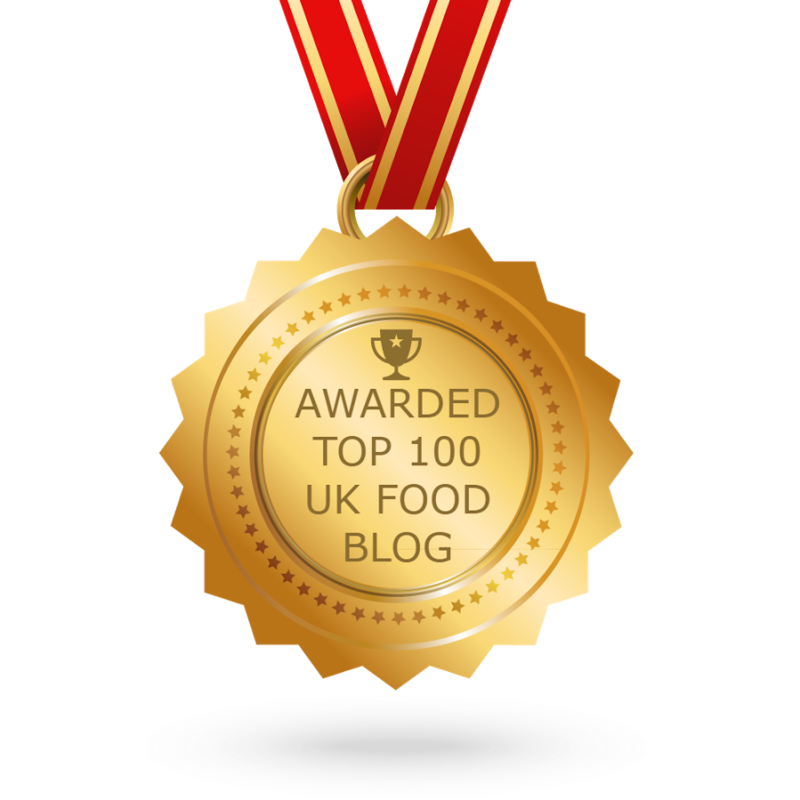 Jac has also written about our visit over at Tinned Tomatoes. Disclosure Statement: We received our meal for free to review. We were not expected to write a favourable review and any opinions expressed are my own. Oh wow, the sugar strung apples look amazing! I hope you have as good a time as I did! I'm certainly going back Emma!! Thanks Charlene - the pics are down to my new camera! Quite amazed at how well they turned out! We recently dined at Chop Chop in Leith and I have to say it was just as good! We went for meat & fish selections and they were delicious. Loved those string apples too! Going to try the meat and fish when I go back with Disneyboi, Vohn. Looking forward to it! Those pics are amazing! Good camera work!